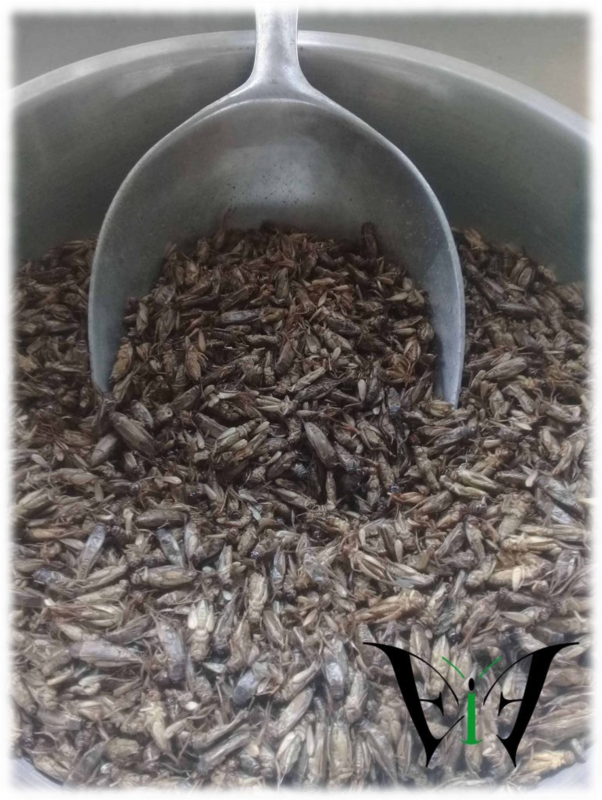 Directly from the leading country in cricket farming, EIF Thailand invites you to discover its expertise in entomophagy through its products made with cricket powder. For an eco-friendly and innovative food, with a rigorous traceability. Approved to international health standards by the Thai FDA & GMP certified. 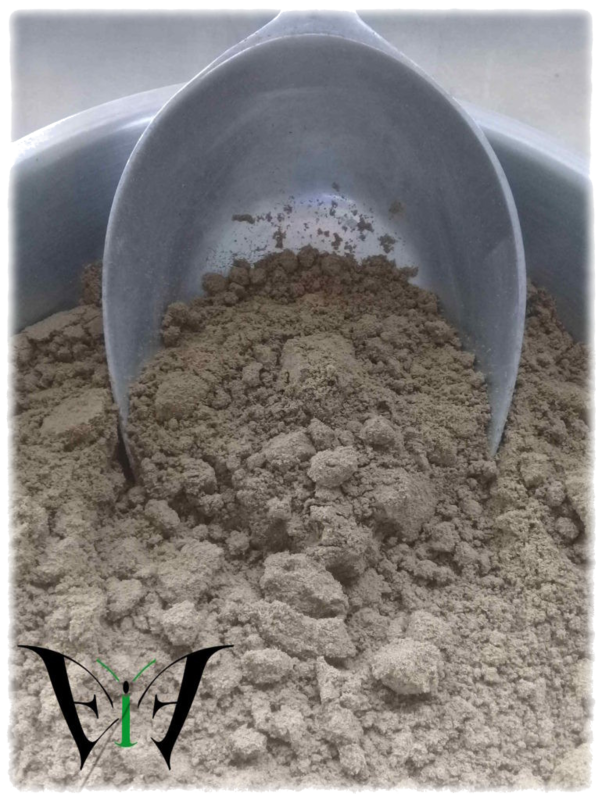 Fully equipped to offer a high quality cricket powder. Bacteriological tests made by Central Lab Thai to meet international health standards. Vegetables and mixed grain flour. Researches with the renowned University of Khon Kaen to improve breeding methods. Thailand have decades of experience in edible insects farming. standards regarding hygiene and processing. and comply with European and US regulations. mass rearing is the opposite of what we think is sustainable agriculture. hygiene and quality of production. to improve techniques and comply with European and US regulations. to grow well and mass rearing is the opposite of what we think is sustainable agriculture.